Piesendorf, a small paradise for active summer and winter holiday makers. 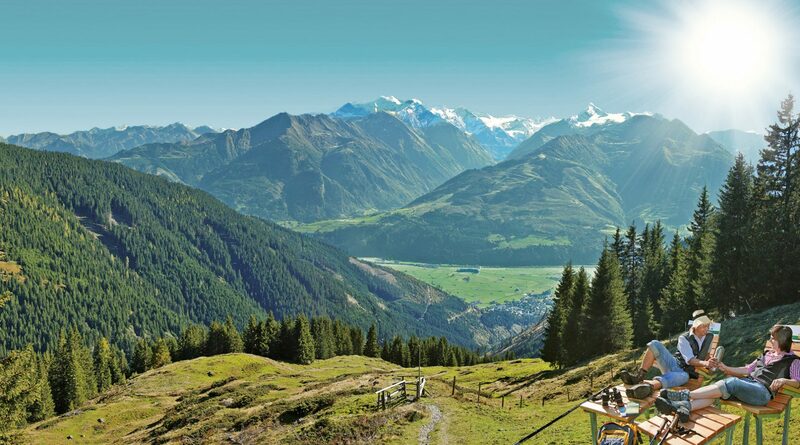 Piesendorf, the peaceful National Park village, lies in the district of Zell am See in beautiful SalzburgerLand. 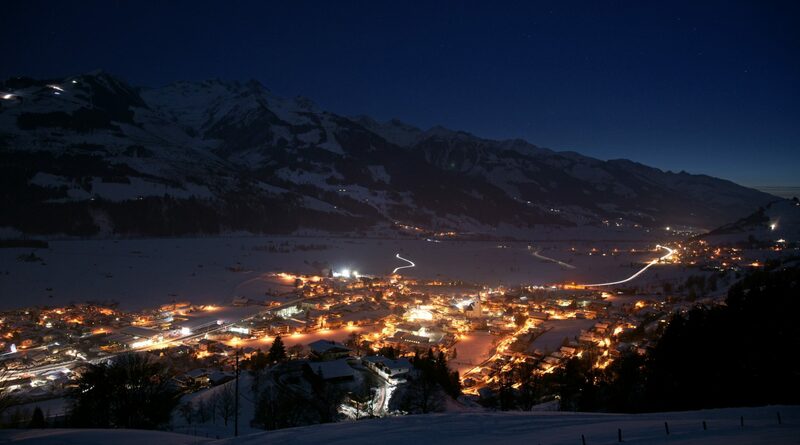 Piesendorf has a population of around 3,800 and lies at 785m above sea level, not far from the top ski areas of Kaprun and Zell am See. 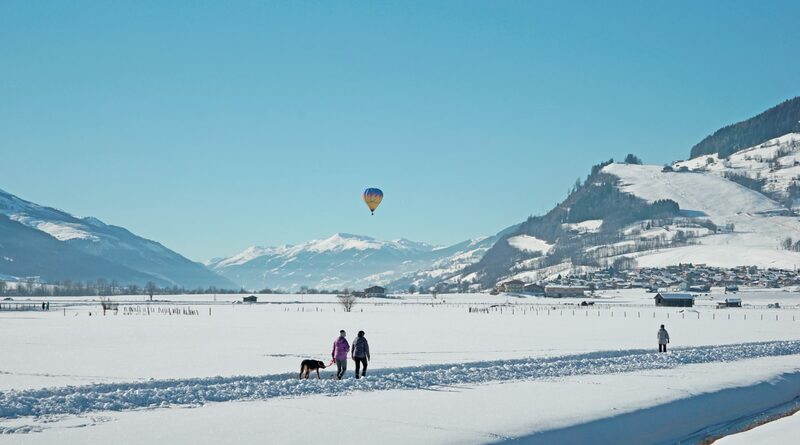 The picturesque village of Piesendorf and the surrounding area are always worth a trip no matter what the season, where you will discover wonderful peace & quiet both summer and winter. Sports fans can channel their energy amid glorious nature as well as at a popular funpark. 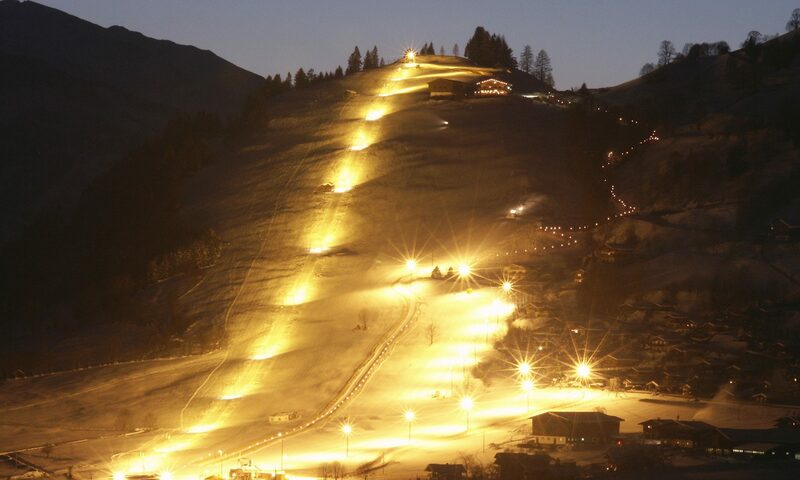 The glacier ski area on the Kitzsteinhorn, the Tauern Spa and the Schmittenhöhe ski area are within a few minutes’ reach by car or on the free ski bus. 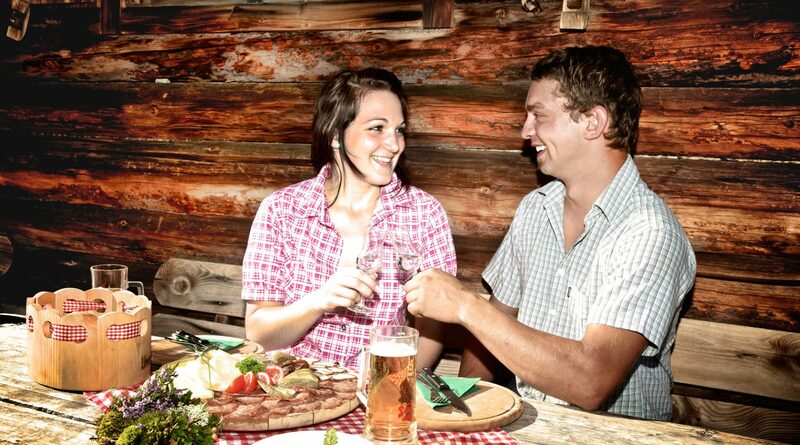 Piesendorf’s Nagelköpfl Adventure Mountain offers skiing and fun-sports for the whole family. 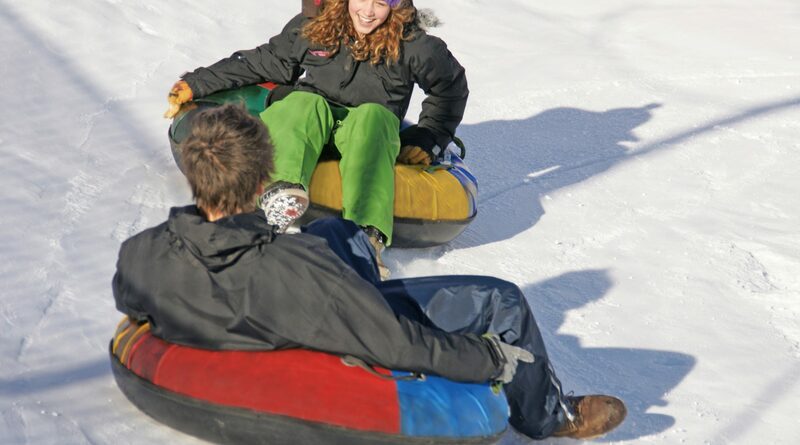 A tubing hill, a zipfelbob sledding hill, a floodlit toboggan run as well as trampolines promise hours filled with fun and action. Austria’s biggest weekly magazine selected the Piesendorf FunPark and the HinkelsteinBad pool as two of the best recreation areas in Salzburg! Here, the biggest combo halfpipe & mini ramp in Austria, a skate park, climbing wall, beach volleyball, street hockey and inline skating promise all kinds of sporting action. 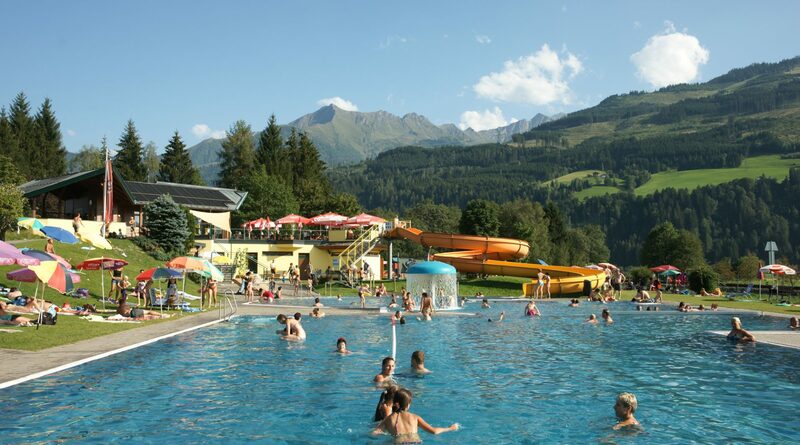 The neighboring Hinkelsteinbad is a pleasantly warm open-air swimming facility with different pools, water slide, water mushroom, bocce court, playground and a snack bar with scenic terrace, perfect for water lovers and sun worshippers. 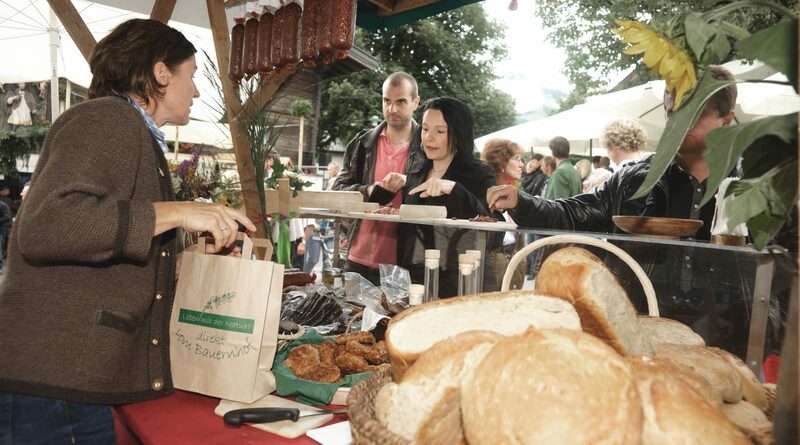 Piesendorf also provides cyclists with an ideal starting point for extended tours in the surrounding countryside. 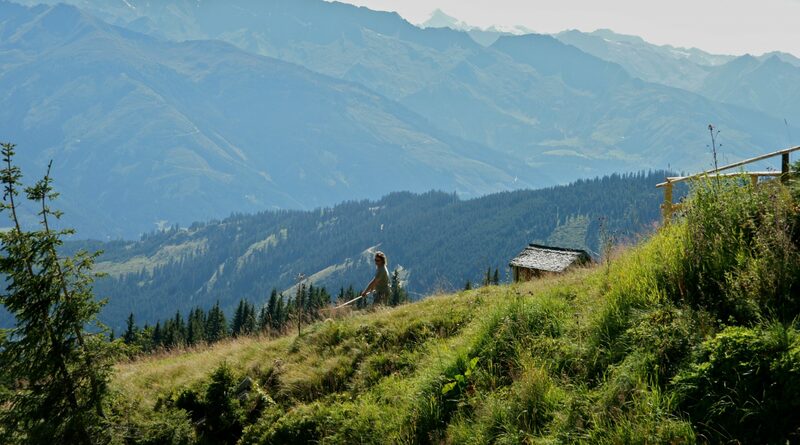 Zell am See, Kaprun and Mittersill are all easy to reach via clearly marked bike paths, and should you ever run out of energy, simply hop aboard a train on the Pinzgauer Lokalbahn line for a comfortable return ride home. 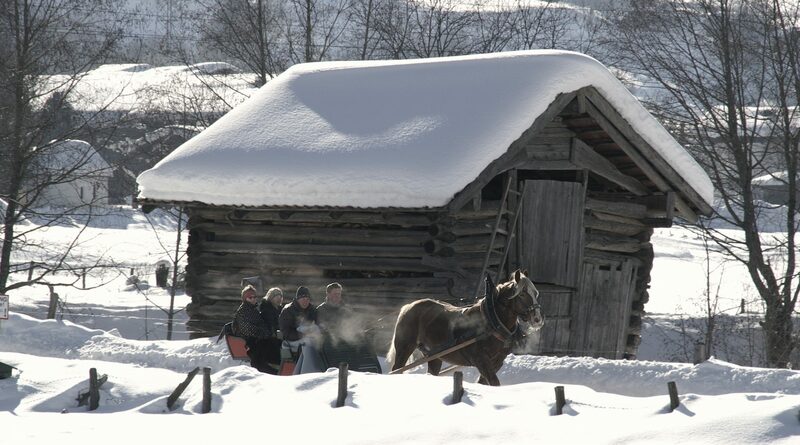 In winter, Piesendorf is an Eldorado for cross-country skiers, with the gateway for the “Pinzga Loipe”, an extended trail network, located right in the town centre. In an area known as the Piesendorfer Au, located between the HinkelsteinBad and the tennis courts, 9 different artworks made of wood, and created by Berlin artists Astrid Högner, Sebastian Kusenberg, Anna Reimann and Cyrill Tobias, are on display. You can marvel at these sculptures during a leisurely hike. Cozy café “Wohnzimma” in the center of Piesenforf treats its guests to homemade cakes and creative drinks, such as their “Sparkling Grandma”.